You are here: Home / Expired / FREE MAC Full-Sized Lipstick! On July 29 0nly! Participating MAC stores and retailers will be offering a FREE MAC Full-Sized Lipstick ($17 value)! 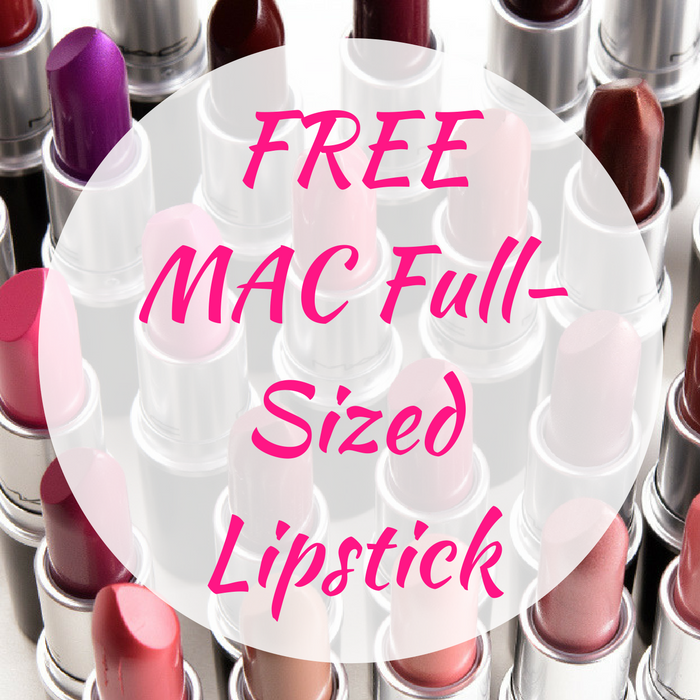 All you need to do is just show up at a local MAC store or retailer to pick up your FREEbie! Click here to find the nearest store!